The River House, located on the bank of the Chimehuín River is the newest offering from Estancia Cerro de los Pinos and Tipiliuke lodge. The private house can accommodate a maximum of eight guests in four double rooms (all double beds). 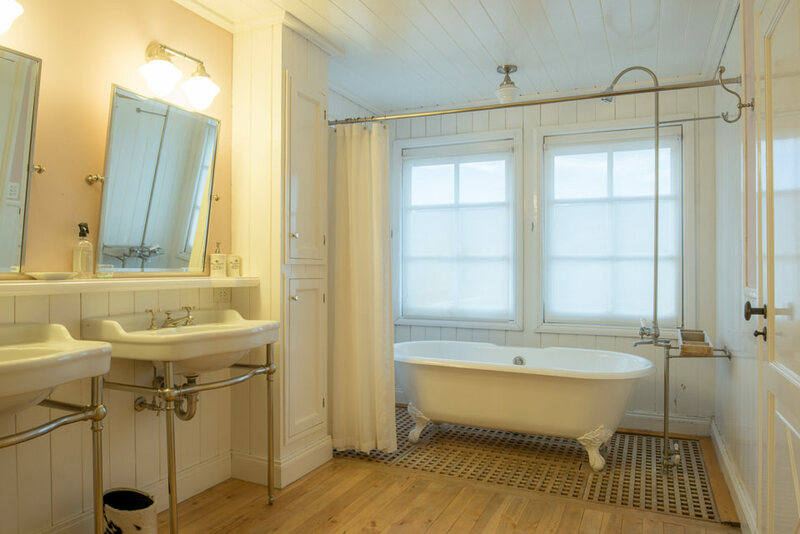 Two suites offer private baths while the other two twin rooms share a bathroom. 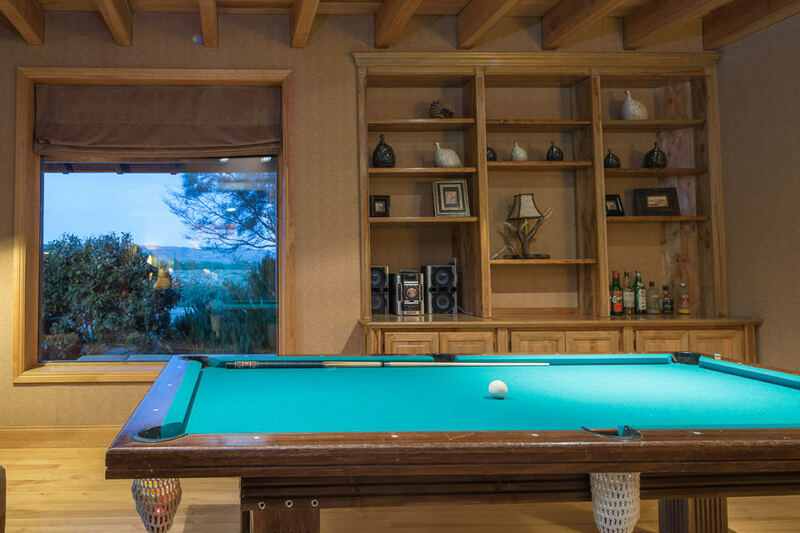 The main house is distributed over three spacious floors. The first floor consists of a bright, inviting living room connected to an elegant dining hall. 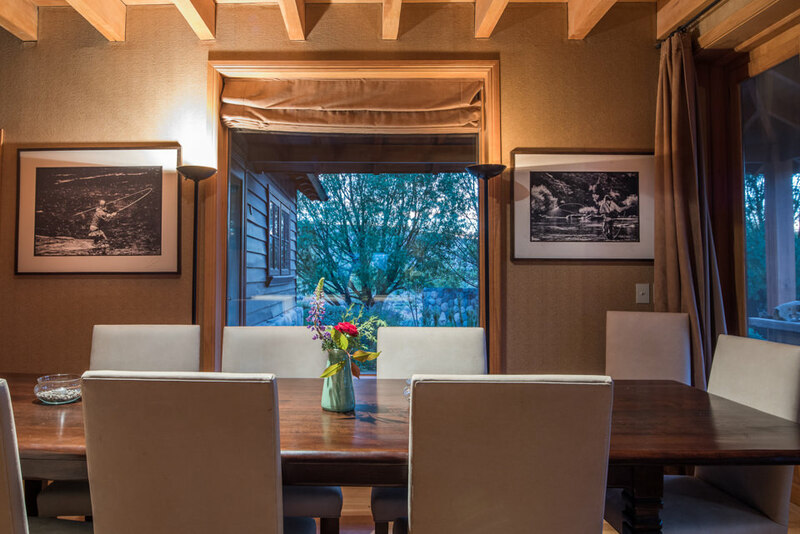 Both the dining and living rooms have verandahs to the garden offering beautiful Chimehuín River views. The two rooms sharing a bathroom are located off a separate wing accessible through a glazed corridor overlooking the gardens. The second floor is highlighted by a comfortable master suite with a double bathroom, dressing room, fireplace and large terrace with panoramic views of the Chimehuín river, and a second suite with dramatic river views and an additional room used as a study and rest area. The third floor offers a media room with satellite TV. 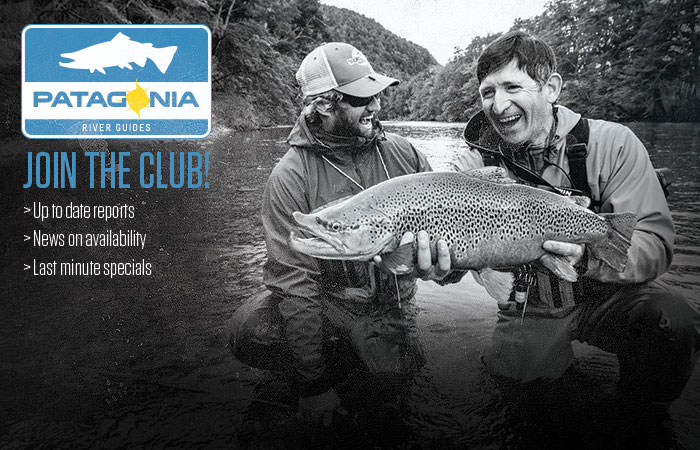 The River House is managed by Tipiliuke Lodge, guaranteeing a high level service, excellent food and warm atmosphere. 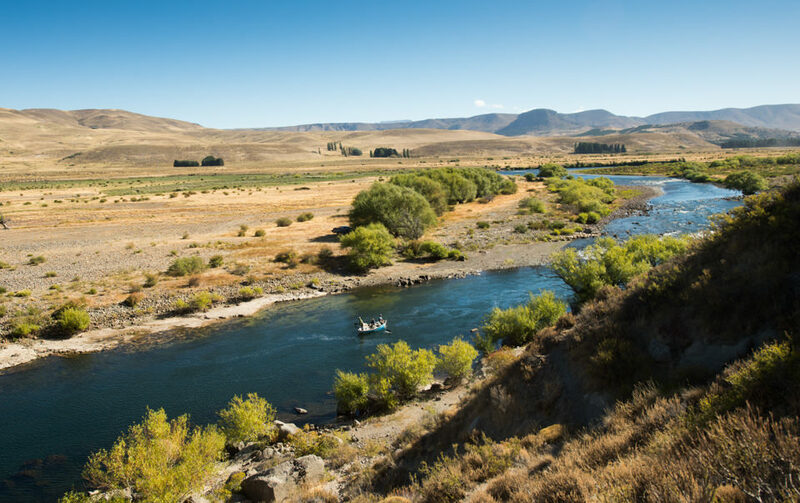 PRG guests have private access to all of the estancia water, including ten miles of the Chimehuín River, plus their recently improved private spring creek. The River House also enjoys one mile of private water exclusive for guests of the house. There is a wonderful trout pond, ideal for those wanting to get some practice before hitting the rivers. 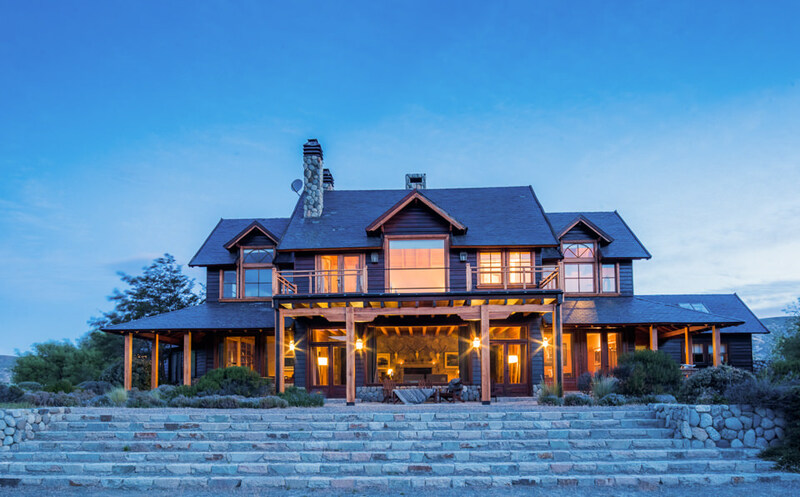 The River House’s location offers a perfect central location to nearly all of the best rivers in Northern Patagonia and perfect for small groups wanting a private venue. 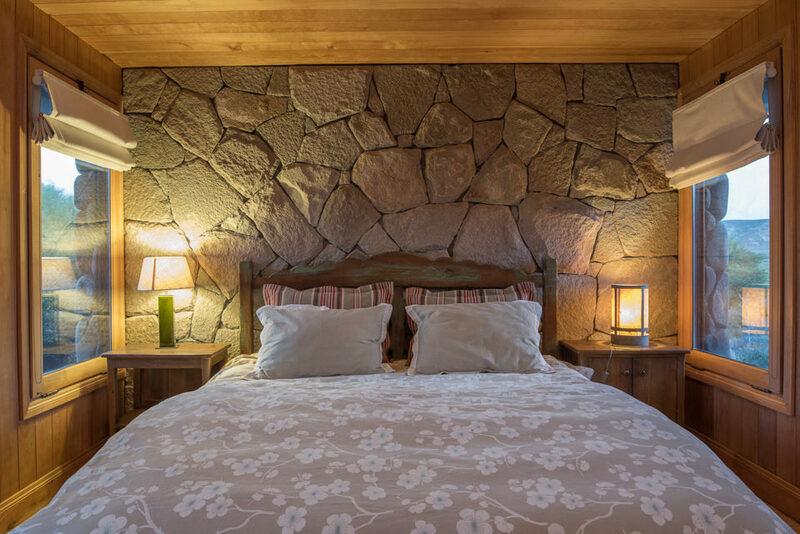 The River House is an ideal option for non-anglers due to the privacy, coziness and atmosphere of the lodge. 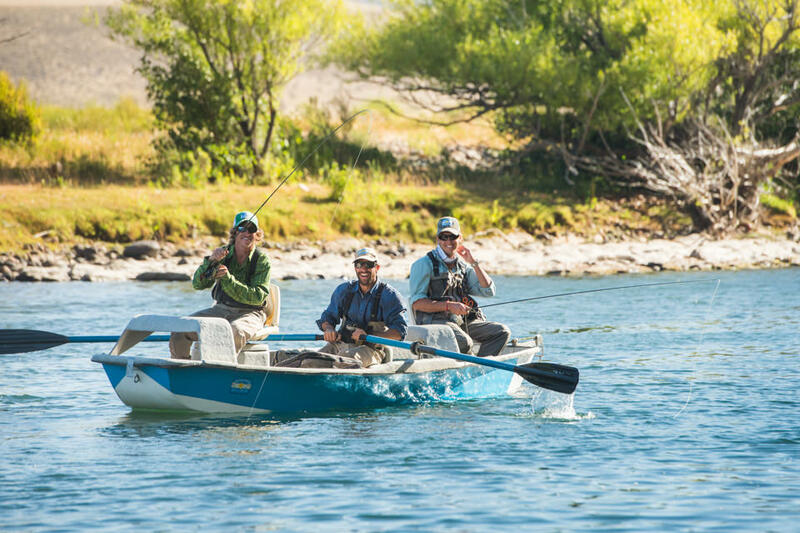 Non-anglers enjoy all of the non-angling activities provided by Tipiliuke and PRG North, and because the River House is just a short drive to San Martin de los Andes, day trips can easily be arranged. 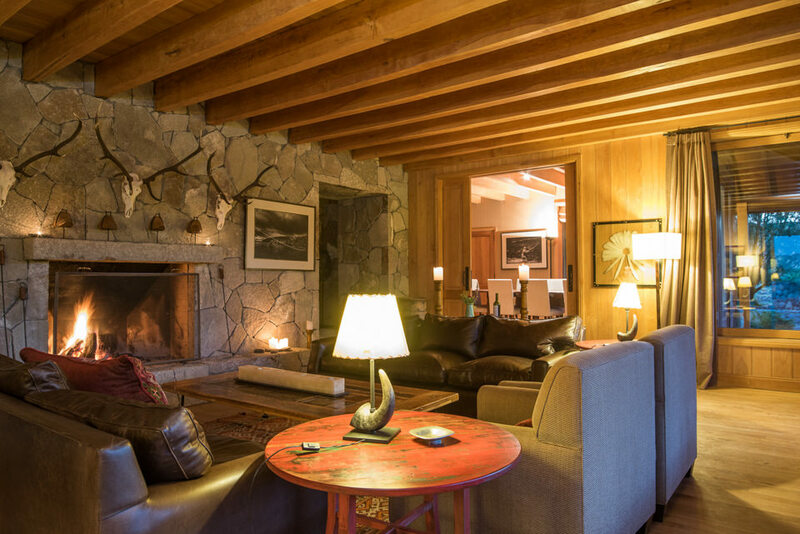 The River House is located on the Chimehuín River and only 20 minutes from San Martin de los Andes.